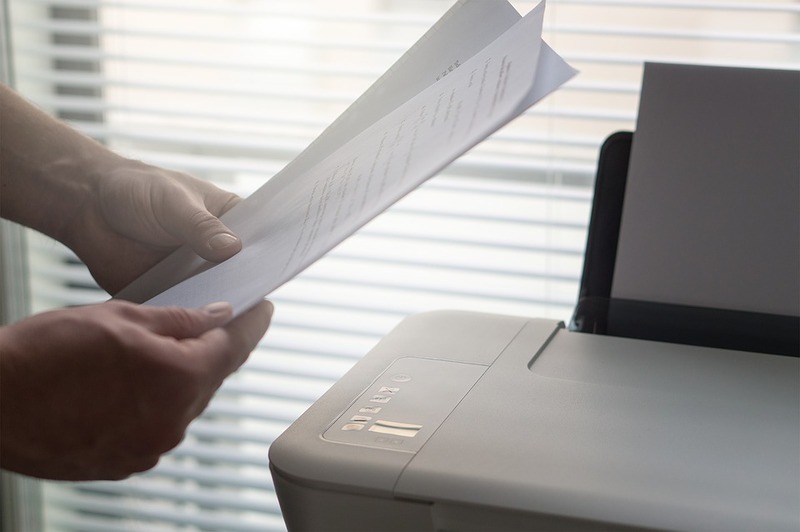 What’s Full-Service Legal Copying And Printing? In the legal field, a well-arranged documentation system is important. It’s what sets you apart from your competitors. Legal printing and copying is an elaborate activity. It comprises of a range of activities that are involved in documenting legal information. The whole package is what is commonly referred to as full-service legal copying and printing, and it includes making flyers, brochures, digital prints, and production of black and white as well as colored copies. The package also involves scanning of the legal documents, discovery and litigation copying, and document labeling. What’s Important in a Full-Service Package? When looking for a copying and printing service, there is something that you cannot overlook: confidentiality. Legal documents are very sensitive, and you cannot handle them like ordinary documents. The service should be offered by someone or a firm that you trust. If the information gets into the wrong hands, you can’t imagine what will happen to your case. So, confidentially comes before anything. Given how competitive the legal sector is, it’s important to let professionals handle your printing and copying services. So, you should go for a package that is cost-efficient, and what package is better than a full-service? Once you identify a service provider that offers you a full-service package, it’s easy to build loyalty. As a legal expert, it’s fulfilling to know that there is someone who is trustworthy to handle your legal documentation—someone who will not compromise the safety and confidentially of your legal information. The other benefit of a full-service package is that you get to pay less for more service. Considering that all the listed services are offered under one plan and by a single firm, you can sometimes be given discounts. In addition, full-service copying and printing are done in a timely manner. Furthermore, the documents are safely stored to prevent them from getting lost or damaged. Apparently, the most important thing in full service legal imaging, copying, or printing is confidentiality, which guarantees you a safe reproduction of your legal documents. So, whether it’s internal reports, appellants, briefs, affidavits, or courtroom graphics, they are all prepared and compiled professionally. Like any other service out there, whenever you are looking for legal printing and copying service, you should consider hiring a company that has the repute of being loyal to its customers and one that offers a full-service package. One of the commonly applied methods of landing a reputed company in any industry is looking at their past clients’ reviews via online review sites. A lot of positive reviews are good signs that the company is worth your time.